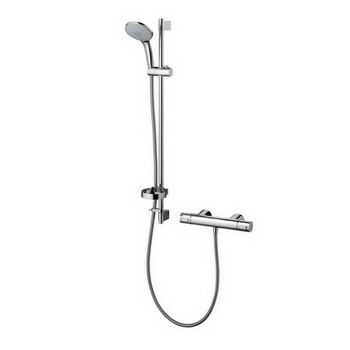 The choice of Ideal Standard showers are stylishly designed and practical, there are many ranges of showers which include the popular ranges of Jasper Morrison, Ceratherm 100 and Ceratherm 200. 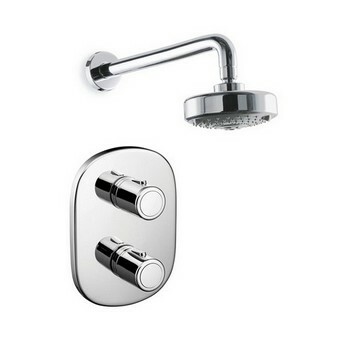 Among the Ideal Standard shower ranges are Ideal Standard valve bodies, Ideal Standard shower mixers, Ideal Standard shower heads and Ideal Standard shower kits. 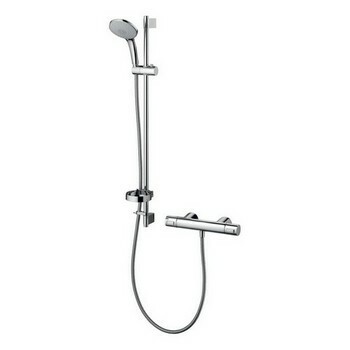 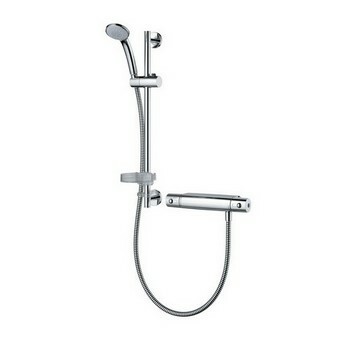 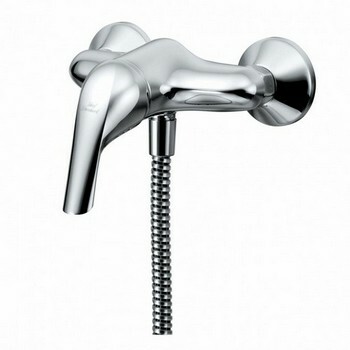 Ideal Standard have a wide variety of mixer showers available to purchase online, you will be spoiled for choice!